This superior bonding paint is an easy to apply wall paint and basecoat for all decorative finishing work including color glazing. It is an excellent furniture and refinishing paint as well, no paint stripping required, and can be used on metal furniture and laminates. It has superb bonding and sealing qualities and can be used for both interior and exterior applications. Unlike common latex paints, the high grade proprietary resins used in this material allows it to bond to most surfaces and can be hand rubbed to a satin patina, or even be wet sanded to a feather edge. It is low in VOC content and friendly to the environment. Soap and water clean up. Clean off dust and clean the old surface before applying SetCoat® (For cabinets, furniture, and Formica finishes, sand the old surface with 220 grit sandpaper then roll, brush or spray on SetCoat®). When dry to the touch, second or multiple coats can be applied. If spraying, SetCoat® can be thinned with water if needed, but it is not necessary with most professional spray painting equipment. For roll-on applications, use high quality sponge or short nap rollers. Finish roll in one direction, especially with metallic paint versions. For brush applications, use a fine quality brush made for water-based paints. Finish brush in one direction with light brush pressure. SetCoat® is available in a wide selection of paint colors, metallics, as well as a bonding paint tinting base. • Do not apply and dry in temperatures below 55°F. Lime Paint & Wash™ is a true natural lime paint material. It can be applied over most slightly pourous painted surfaces, stucco and stained and raw wood. 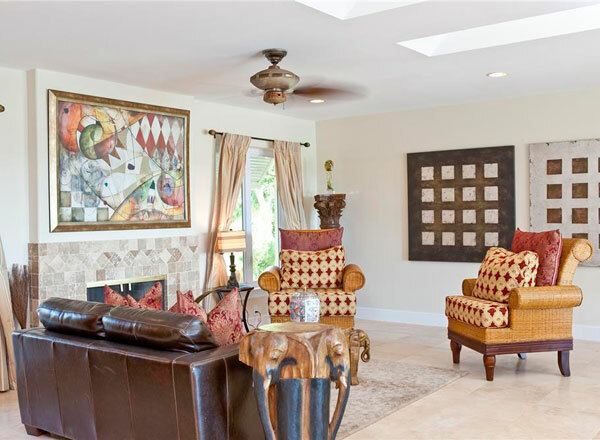 Lime Paint & Wash™ provides a natural lime finish to walls, stucco and furniture. It can be tinted with all exterior-rated Faux Effects’ FauxCreme Color™. The lime-based material continues to leach out after material has dried, bringing out the natural oxidized color appearance. Apply by brush, roll or spray. Sold in quart, gallon and 5-gallon sizes. Olde World Quartz Priming Coat™ is an excellent product for painting all types of interior/exterior surfaces such as rendered mortars, concrete, gypsum plasters, etc. The material forms a thin coating with an attractive matte finish. Perfect for repainting existing textured substrates, Olde World Quartz Priming Coat™ can also be used as a colored base coat under a variety of textured finishes, in order to prime the substrate, simplify application and promote good adhesion. PrimEtch™ is a unique clear coat bonding paint material was developed for difficult to paint on surfaces like glass, tile, and plastic laminates. It enables applications for faux and decorative finishes in ways never before possible. PrimEtch™ can also be used as sizing to apply custom art imprints and leafing materials on these hard surfaces allowing the transfer of artistic design work. Create a Custom Color or choose from over 1000 colors now available in our SetCoat® PTS (Professional Tinting System) SetCoat®, a specially formulated basecoat with superb bonding capabilities is now available in custom colors. Designed for use as a durable wall, trim and cabinet finish. SetCoat® is the recommended base for creating any classic decorative finish. It is appropriate for both interior and exterior applications. Unlike common latex paints, the high grade proprietary resins and manufacturing process of SetCoat® allows the material to be hand rubbed to a satin patina or wet sanded to a feathered edge. See your Faux Effects® distributor for details and to order your professional color fan deck today. Same great SetCoat® in all your favorite colors! While the Setcoat® PTS system is designed for paint stores, distributors, and large contractors, all of these 1000 plus designer colors may be ordered in quarts, gallons, and 5 gallon sizes! Contact Faux Effects® or your Retailer for details.